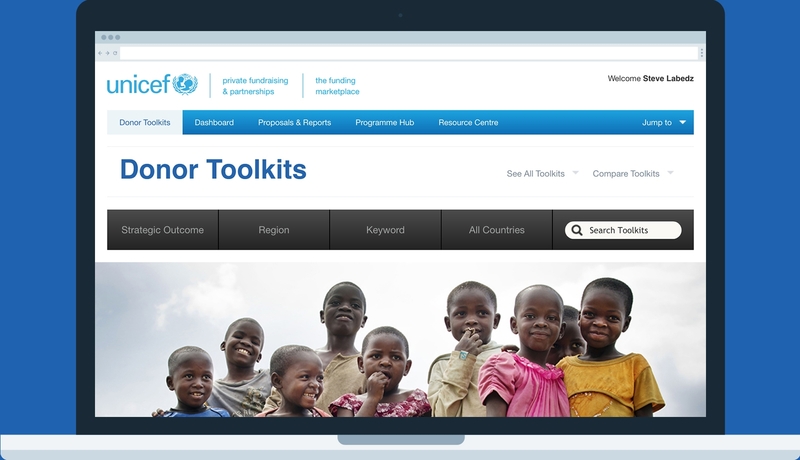 Used in over 80 countries, UNICEF's Funding Marketplace is an initiative that improves the quality of donor income through Toolkits that are accessible online. This prescriptive content management system regulates donor-facing financial data, budget reports, and Human Interest Materials. 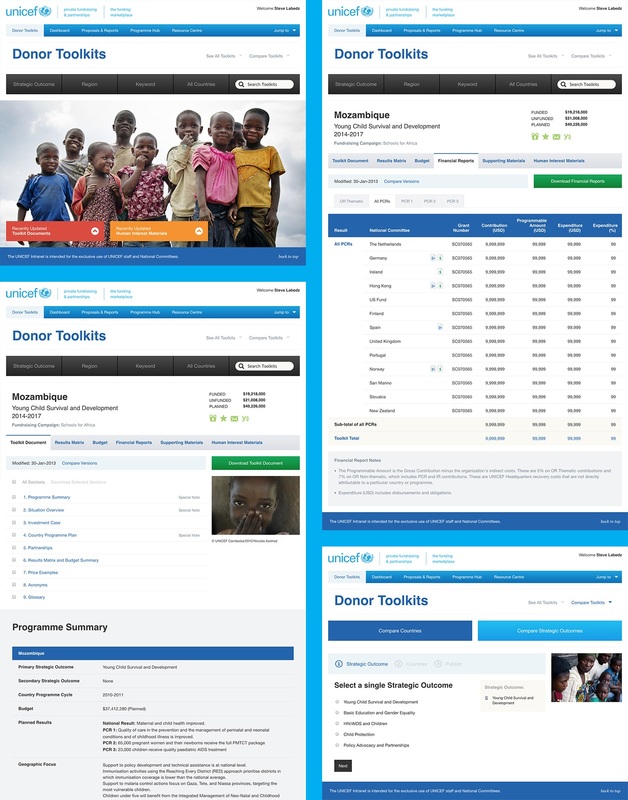 We worked closely with UNICEF staff and QuarkXPress in Dublin, IE to design and develop the front end of the user interface for the Toolkits. 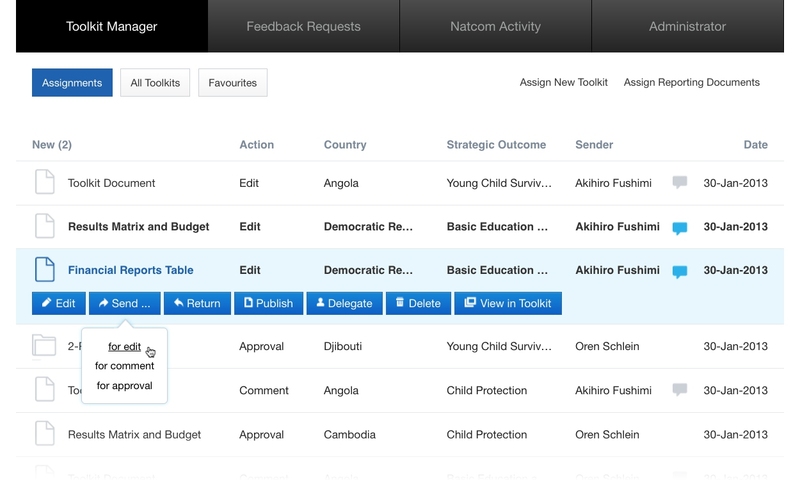 In a second phase, we designed a Dashboard that allows UNICEF to manage the Toolkits and communicate with country offices and donors. 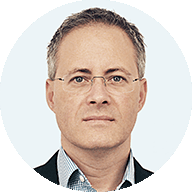 The Funding Marketplace hosts a wealth of information made readily available to donors regarding programmes and initiatives associated with regions and countries. There are several ways to browse through available Toolkits. 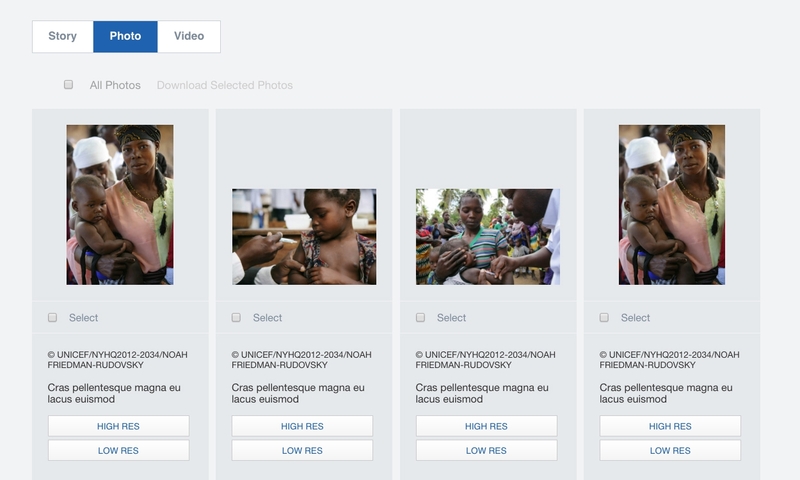 Country offices can share Human Interest Materials including stories, photos, and videos. Once donors find a programme they wish to support, they can make a pledge directly from the Toolkit document. 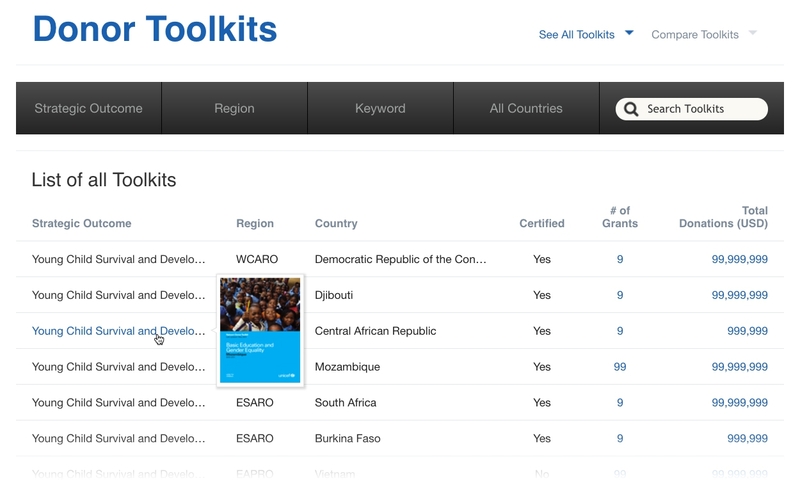 The See All Toolkits page offers a list of all available Toolkits and includes general data for each. 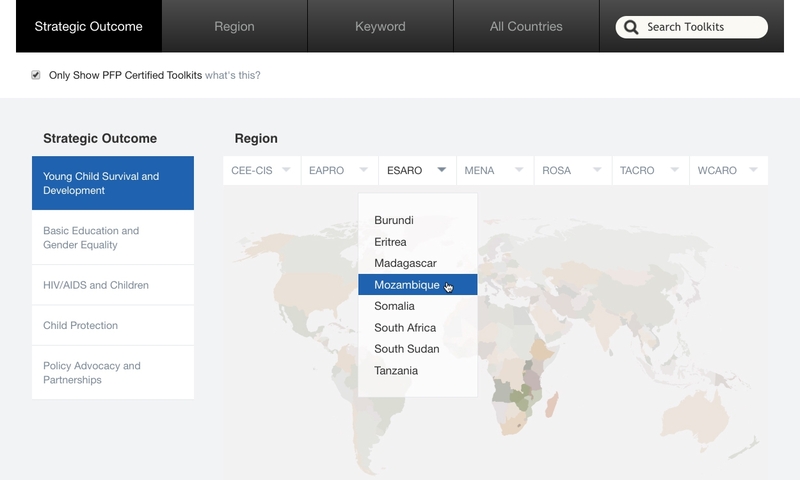 The Dashboard allows country offices and donors to manage Toolkits, send documents, and communicate with one another. 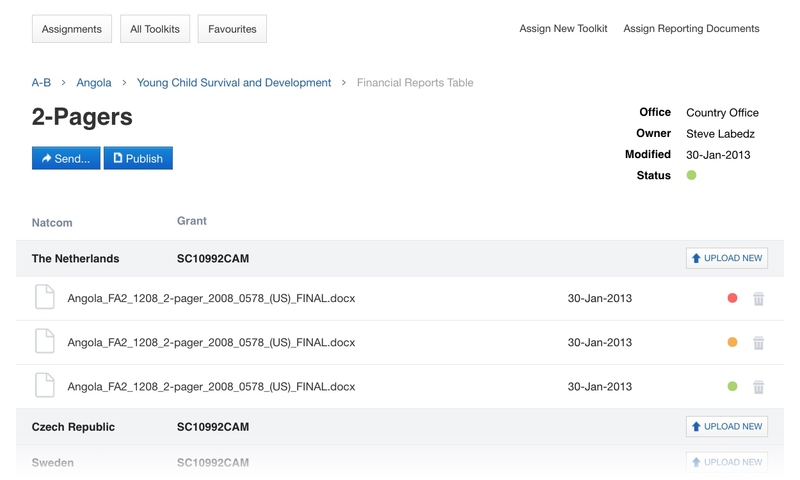 Country offices can add and manage financial reports as well as upload supplementary materials. A new logo was created to brand PFP Programme Services internally across the entire organization.